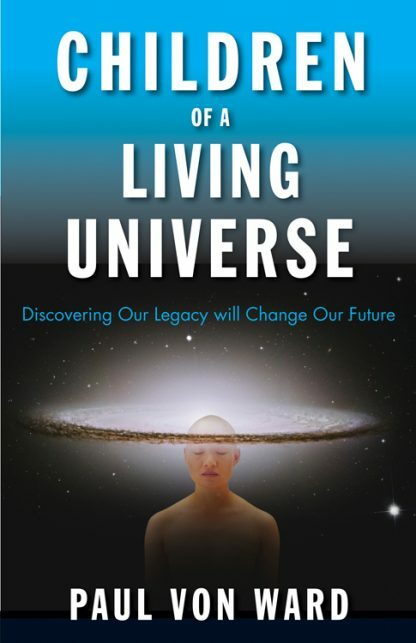 Children of a Living Universe is a call to action unlike any other you may have encountered. According to cultural historian and cosmologist Paul Von Ward, the time has come for human beings to reassess just about everything we believe about our ancestry and global past. Drawing upon forgotten prehistory, clues from the world�s esoteric traditions, and new research in consciousness, Von Ward asserts we are more powerful beings than either science or religion has led us to believe. He exhorts us to embrace a bold, new model of human existence, one that explains our celestial origins, multidimensional capacities, and destiny as conscious co-creators of a self-learning and self-correcting universe. With insight and clarity, Von Ward envisions that the discovery of our true legacy will inspire a global renaissance of inner knowing and unprecedented social progress. He sees humanity assuming its place as part of a universal community of conscious beings, and fulfilling our potential to serve as galactic leaders. Children of a Living Universe is a brilliant guide to this new and essential process in human spiritual evolution.